The Ukrainian Air Force 240th tactical aviation brigade based near Sevastopol has pledged allegiance to the authorities of Crimea. It is manned by more than 800 troops and has almost 50 planes, although most of them are not operational. 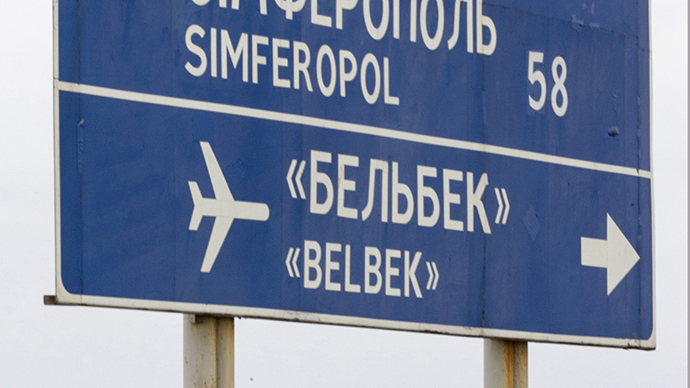 “Today the command of the 204th base in Belbek has declared that it stands with the people or Crimea,” a spokesman for the local authorities told Interfax. 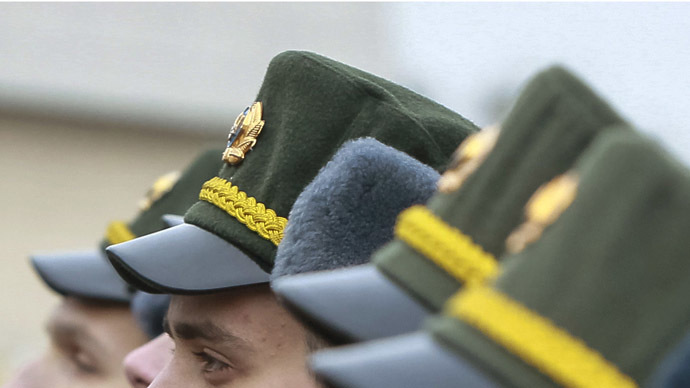 With the addition of the personnel of the base, the total strength of Crimean military has almost reached 6,000 people, he said. Belbek Airport hosts 45 MiG-29 fighter jets and 4 L-39 training jets. However only four fighters and one training aircraft are currently operational, the report said. 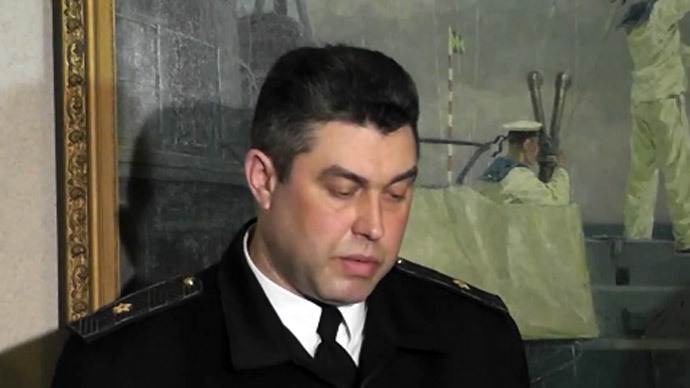 Crimean authorities earlier denounced the self-proclaimed government in Kiev and declared that all Ukrainian law enforcement and military deployed in the peninsula must take orders from them. 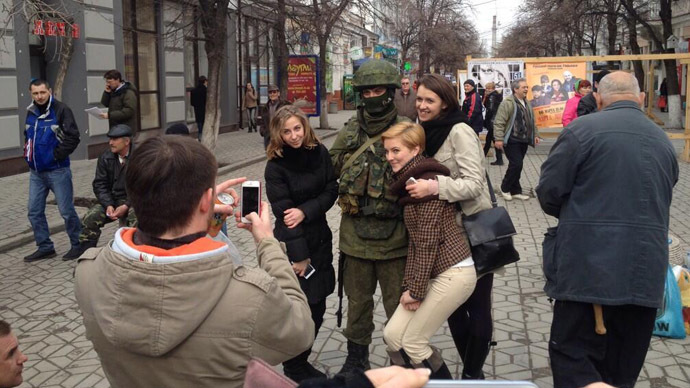 The majority of troops in Crimea switched sides in favor of the local authorities.